Each one of these projects is improving the lives of young people in their country, by providing opportunities to learn new skills, enter employment and giving them a voice in their communities. 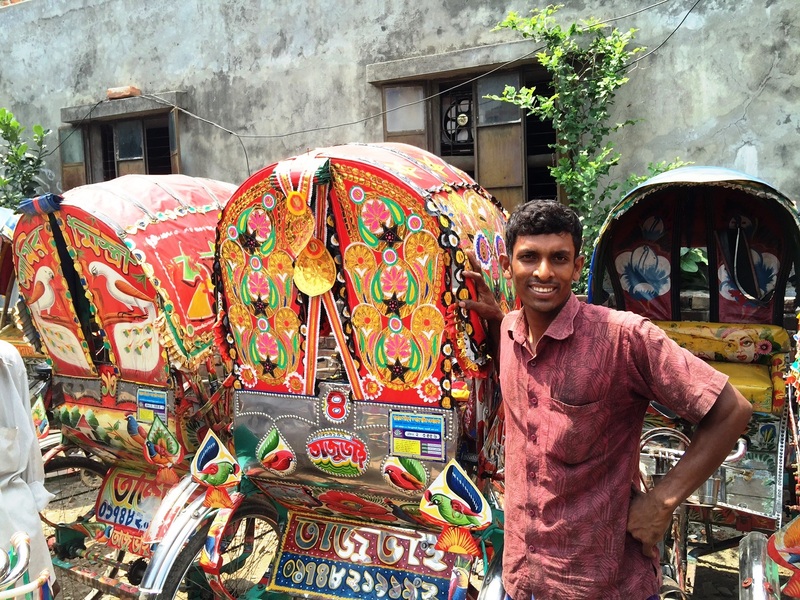 Bangladesh Youth Enterprise Advice & Helpcenter (B’Yeah) – This programme will work to support underprivileged young entrepreneurs to start and grow sustainable businesses. ActionAid Bangladesh – This organisation will provide small grants to innovative youth-led groups and organisations which are running advocacy projects outside Dhaka – in particular those working on gender issues. Sandals Foundation – A new centre will help young people from rural areas of Jamaica to gain a basic high school certificate and hands-on training in agriculture and related services, with a focus on new technology. 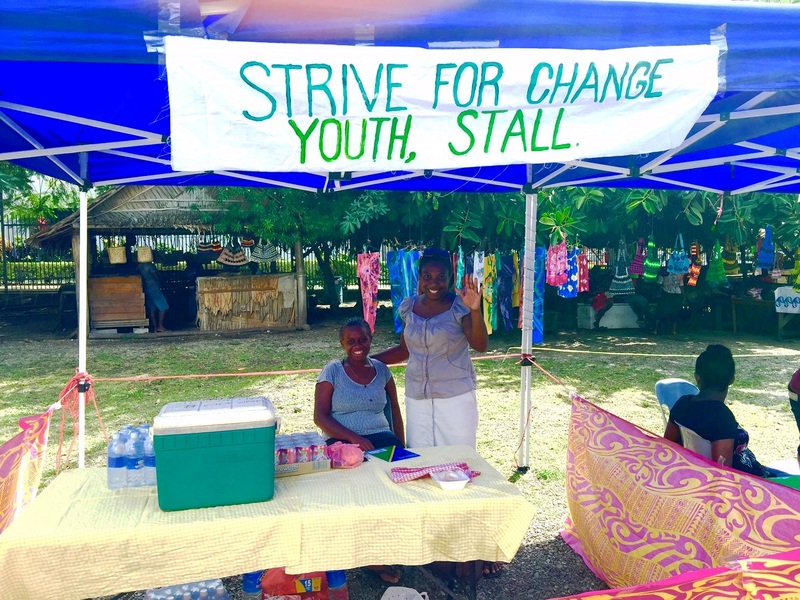 Jamaica Youth Business Trust – This programme will help young farmers turn good ideas into good business by giving them mentoring and training to kick-start their businesses. 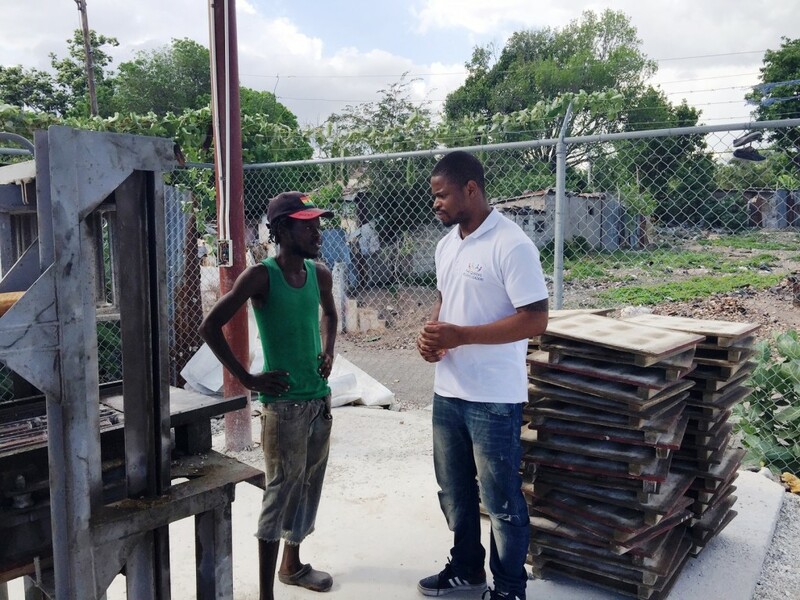 Digicel Foundation – Youth-led groups will be provided with training and funds to run social enterprises in some of the hardest crime-hit areas of Kingston. J-FLAG – This project will help young people in Jamaica who are lesbian, gay, bisexual and transgender (LGBT) to advocate for their rights at the national and community level. Youth@Work (Run by the Secretariat of the Pacific Community) – A unique national initiative which provides training, employment opportunities and life skills for young people who drop out of school and are unemployed. 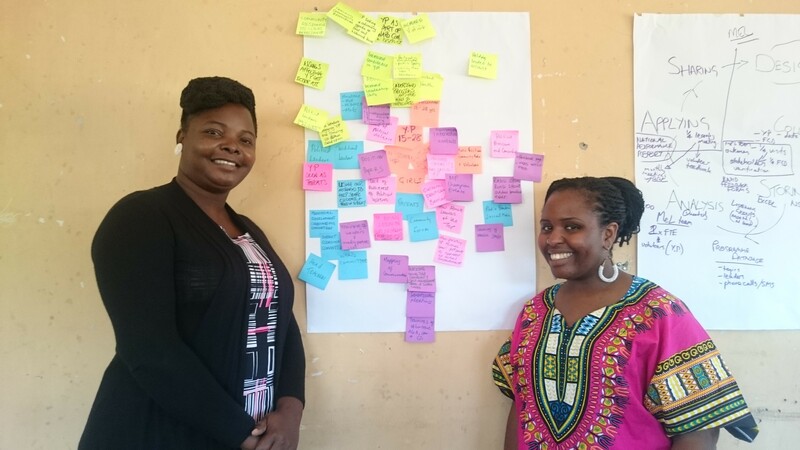 Oxfam Australia – The Statim Faia Programme will use small grants to work with youth groups who may have never had the opportunity to receive training, mentoring and funding to turn their amazing ideas into real projects for change. UpRising – Will offer an employment programme and peer-led mentoring to help young people into employment. Cwmbran Centre for Young People – The Progression Project will support the most marginalised and disadvantaged young people to progress into education, training, volunteering and employment. Who Cares? Scotland – A bespoke training and employability programme to support young people with experience of care. Media Trust – Working with the media industry, Transforming Hidden Talent will support young people in London, Birmingham and Manchester to develop and sustain meaningful careers. Scottish National Council of YMCAs – This project will put young people at the heart of work supporting their peers to develop the skills to move into long-term employment from short-term Government employment or training programmes. NYAS (in partnership with Voices From Care) – The Peering Ahead programme will deliver peer-led mentoring and support to young people in care and care leavers, helping them to enter employment whilst receiving advice, advocacy, counselling and other support. Include Youth – The “Meant to Work” programme work supports young people to become mentors who will provide employment advise and support for “Looked After” young people in/ leaving care that will see them embark on appropriate supported employment with selected and trained employers and draws on best practice of supported employment developed within the disability sector. Young people don’t know how to access employment whilst employers have unrealistic expectations of what young people can achieve. This programme works with them best to find the right jobs for young people and then support them to sustain and thrive in their new work. Northern Island Youth Forum – Northern Ireland Youth Forum (NIYF) will run a yearly-intensive programme for young people that will help them get back to work. It is a targeted programme of inspirational experiences, tutoring and holistic personal development that will increase their aspirations for the future and employability – making them ready and confident to take on new work. BongoHive Innovations Limited – BongoHive, a youth-led organisation, will run a unique incubator in Lusaka where young people with bright ideas are given an office space, internet and practical business support to bring these to life. Restless Development Zambia and BBC Media Action – With general elections coming up, radio shows, live debates and festivals get people talking about issues important to youth. This project trains and supports young people to engage meaningfully in the elections and to help communities see what young people can do. ActionAid Zambia – Identifies those small youth organisations that have the ideas and passion to change people’s lives. The project mentors then work out their strengths and gaps – and plan to put their passion into action.